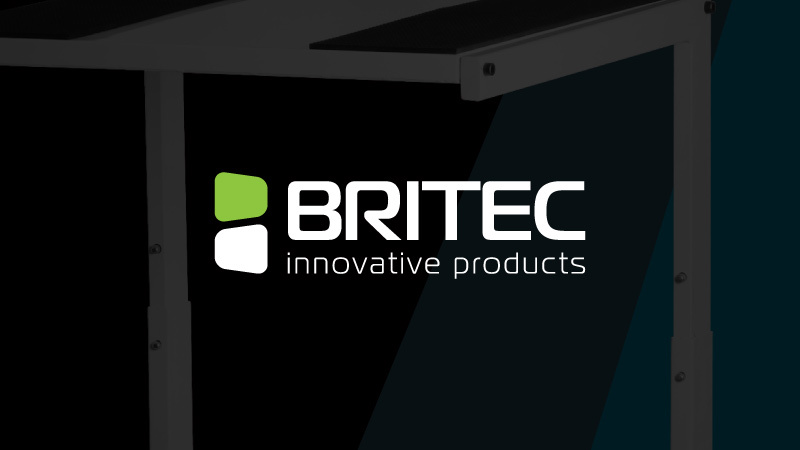 Since 2009, the team at Britec have been at the cutting edge of concept products. 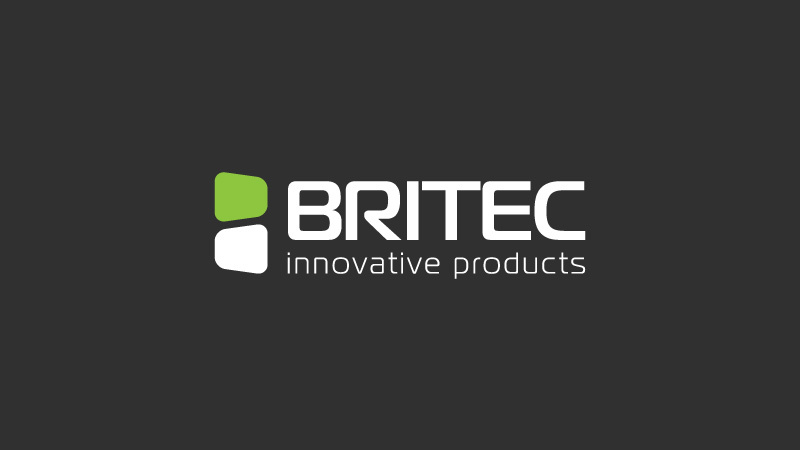 Our vision is to create and design a diverse range of products, with imagination and innovation, that are both practical and fun. This is our team’s driving force.